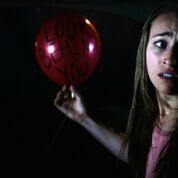 From writer-director Aaron Mirtes comes the film MovieWeb says may "reignite your killer clown phobia". 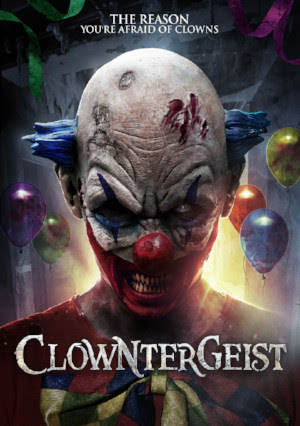 POLTERGEIST meets IT in CLOWNTERGEIST premiering on VOD 12th September from High Octane Pictures. Below you can check out the official poster and trailer for CLOWNTERGEIST.